The IoT (Internet of Things) revolution is affecting practically all current generations. Each age group is already enjoying the benefits of the Internet of Things in some way and Smart Home is the most desirable convenience in this area. 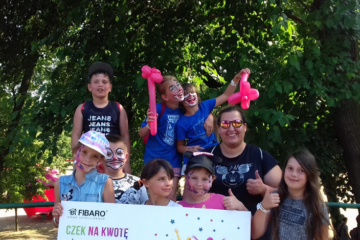 At FIBARO, we also look at our users from the perspective of their age and changes while their grow up. 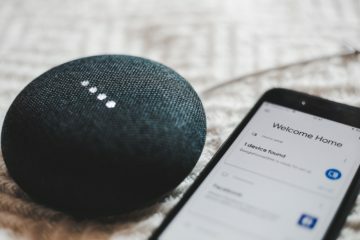 The perception of Smart Home systems is mainly connected to age and experience. However, we have no doubt that the ultimate beneficiaries of the IoT systems of the future will be everyone of all ages. Only the dimension of their needs will change. 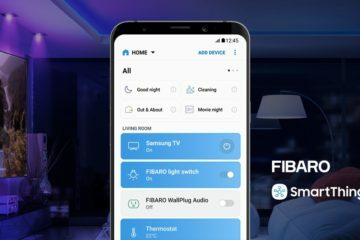 At FIBARO, we discuss contemporary generations, their issues, needs and attitudes towards Smart Home in 4 different age categories. 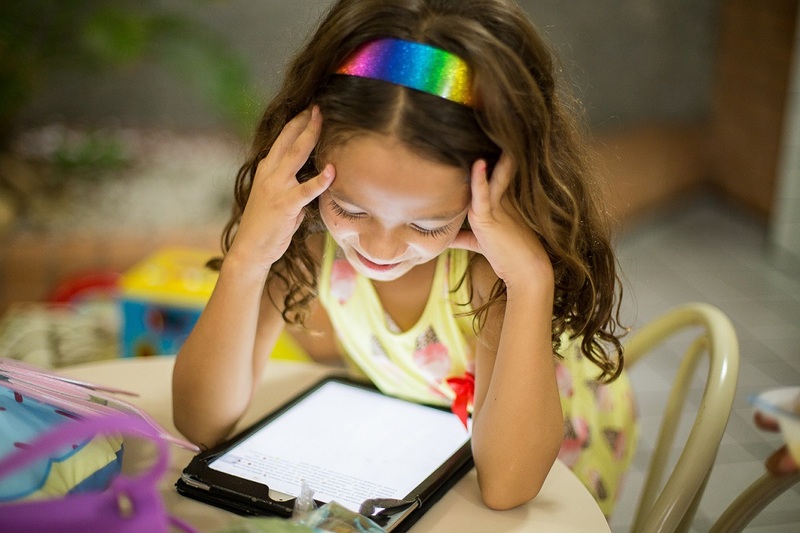 The first one are children who are already able to use simple electronic devices and screen interfaces. Many of them are now learning how to use them much faster than many older people. However, to ensure that children enjoy all the benefits of Smart Home, it is important to keep the devices communicate intuitively and complete with each other. 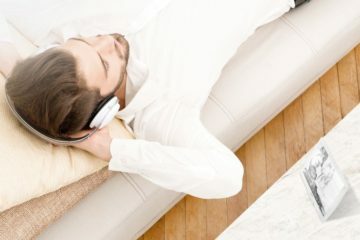 When we buy a wireless speaker or other kind of music player, we want it to integrate with popular music services such as Spotify in a less demanding way. The same as for a TV or a simple display. For the youngest, natural integration and simplicity of use are important. The possibility of using VoD services integrated in a TV set would seem to be an obvious example, but we must be aware that many services and devices are still not combined with each other, so that the youngest may have problems with their use. Simplicity of use is the key here – if one has a new smart TV, it is natural that it should have apps built into it that will allow to easily use the content provided. When current children begin to mature, it is likely that the integration theme will be at a level where no one will consider other options. What is still a problem for us today, for future generations will seem obvious. It should also be remembered that today’s youngsters are brought up mainly in an environment that imposes a huge level of multi-tasking. 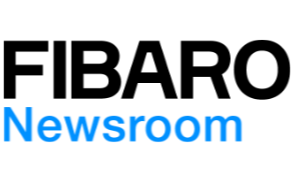 Several applications are supported on different devices in one moment, making integration and performance expectations significantly higher. Young people and Millennials, on the other hand, who are the generation of the technological breakthrough, create an age group entering adult life with a baggage of experience connected with the creation and development of the Internet. Typically, this group understands the limitations of lack of integration between devices and systems. They know the history of technology development and understand how different manufacturers operate in a dispersed environment. What counts for them is efficiency and stability of operation. Smart systems used by the millennials must be stable and fast to maintain credibility in their eyes. Young people usually rely on their own judgement when selecting the Smart Home elements and are able to search and analyze complex information themselves. The third group are mature people who make independent and conscious purchasing decisions. 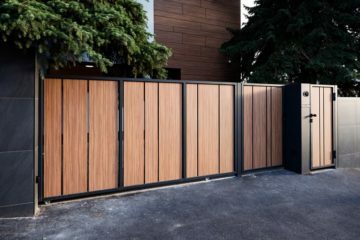 Depending on their previous experience with Smart Home technologies, adults are looking primarily to meet their needs to make their home more comfortable and convenient to increase its efficiency, i.e. by saving energy. According to research conducted by Futuresource, these are the two most important motivators for people who are just beginning their adventure with smart home. 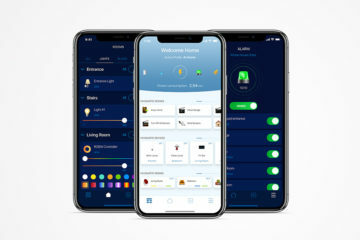 More experienced people looking for smart home solutions, aim first of all at the functionality and possibility of expanding their home system. It is a group that is aware of its needs and requires devices to communicate on all levels. The technical support of the manufacturer and the product development along with the technology development are also very meaningful. Nobody wants a TV that was bought only two years earlier to be replaced because it does not have the possibility to use the smart functions, for which the manufacturer does not make any software update. This group puts stress on support of making purchasing decisions and consulting an experienced advisor. Many of our experiences say that in the midst of everyday tasks, making decisions about which smart home devices to use is such a burdensome task that we are looking for support from professional installers, who will tell us the best possible option. The fourth group is slightly similar to the third one, except that the main motive influencing its purchasing decisions is primarily the welfare of relatives and the need to take care of the family, mainly children and the elderly. Adults in certain age groups and family situations will want to provide their children and elderly members with a comfortable and safe home that will help them to look after and meet their needs on a daily basis. It’s not only about ensuring direct security against events such as fire, flooding or burglary but also about e-health systems, which will offer a range of services related to the provision of appropriate care to the elderly and children over time. It is about solutions that will eliminate the obligation to remember small but important things. 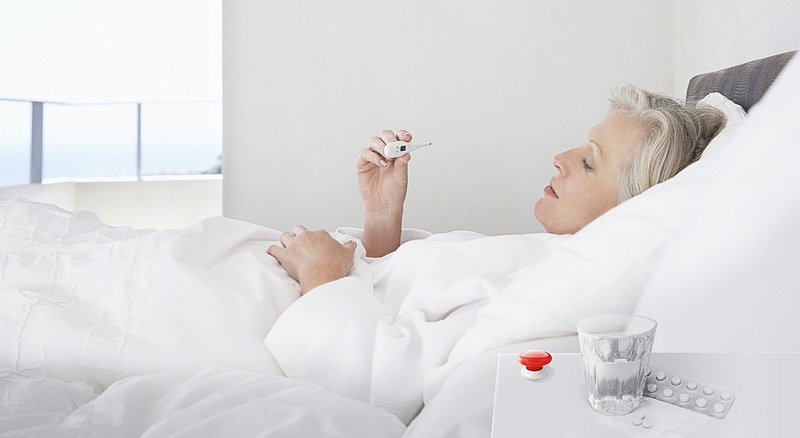 A good example of this may be electronic containers for medicines, which will inform us when an elderly person does not take the medication in a certain time assigned to him by the doctor. IoT tools will therefore monitor any deviation from the standard, thus relieving carers of some regular duties. Especially important is that IoT and smart home will be servants to their owners in the nearest future. Tools of the future will fit into the wider context of addressing not only the needs of a simple service but will also focus on controlling deviations from the standards in users behaviour. At some point, IoT solutions will go even further, and if our exemplary senior does not take his or her medicines, they will choose an intelligent solution, such as a reminder with a voice command, or they will ask for help from someone in the vicinity to take care of the health of the elderly. All this is to relieve the strain on caregivers as much as possible and to try to deal with the elderly without their participation. The fifth and last group are elderly people, who will use the benefits of Smart Home passively, namely by receiving care. It’s worth mentioning that elderly people are usually not yet the beneficiaries of Smart Home as they will be in the future. As the current generation of mature decision makers is getting older, Smart Home’s market for services and tools will grow so fast that systems will autonomously suggest or even order different services for us. This will become very natural for the current generation of 30 and 40-year-olds. Such systems will be strongly geared towards older people to meet their needs, in particular those related to health and well-being. Our highly developed societies are ageing rapidly and already the specific focus of business on the interests of the elderly has been called the silver economy. Phenomenon of this kind will certainly develop in the future. It must be realised that the new generations that will mature with the IoT market, transferring their experiences to the next age groups, will perceive reality differently than we do. The cultural aspect is also a crucial factor here. Let us remember that in some countries the approach to care for parents and the elderly is very conservative, while in others it is impossible for older people to count on such a high level of care. In China or India, which do not have a regulated pension or care policy, this approach is completely different. In Germany and Japan, on the other hand, older people already want to live as independently as possible. It is clear to the citizens of these countries that everyone is responsible for themselves. Today’s young generations will want to take care of their own old age using, among other things, the benefits of smart home rather than the help of their loved ones. Responsible for managing the entire FIBARO product portfolio. Creator of product strategies taking care of the business compliance of their lines. Manages a team of product owners and product managers specializing in creating new concepts and maintaining the attractiveness of existing ones. Experienced manager with many years of experience, specializing in business restructuring.